Marketing automation platforms have become essential tools for digital marketing strategies worldwide. However, despite their widespread use, many marketers end up misusing the software and its valuable tools by believing it will bring fast and continuous growth with little to no effort on their part. The reality is, marketing automation is only successful when marketers take the time to learn the ins and outs of the software and use it wisely to nurture prospects with highly targeted, personalized content that gently coaxes them through the various stages of the buying cycle. 1. Email Marketing – Email marketing software allows businesses to cast a wide net by sending email campaigns. However, a more effective strategy is to utilize marketing automation to send targeted email campaigns with personalized, relevant content to the people who are most likely to click through and convert into a customer. 2. 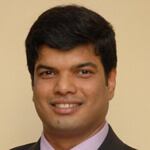 Reporting and Analytics – Analytics capabilities are essential to have to obtain information about prospects. The quality of this research data can also be enhanced with integration to the company's website and social media to track their behavior and their general attitude toward your brand. Analytics empowers companies by giving them the tools they need to measure the effectiveness of their email marketing campaigns. 3. Lead Scoring – By taking the time to profile leads, marketers obtain information about them such as what they're interested in and what information they have been exposed to thus far. Lead scoring gives businesses the opportunity to use this acquired knowledge to segment prospects into lists to identify hot, warm or cold leads. The best individuals then become qualified leads that can be handed off to a salesperson. The involvement of the marketing team in the qualifying process prior to the hand-off provides a more meaningful experience and interaction with the salesperson. 4. Lead Nurturing – Perhaps the most rewarding and often underused feature of marketing automation is lead nurturing. It requires marketers to invest extra time and effort researching prospects and developing automated, targeted campaigns with personalized content. If taken advantage of, however, lead nurturing can create new viable opportunities and help nurture existing leads until they are in the right stage of the buying cycle to be passed on to a salesperson. 5. CRM Integration - The connectivity between a marketing automation platform and a company's CRM is necessary for many reasons. For one, it establishes a method for which sales and marketing teams can communicate. Once qualified leads are fed into the sales pipeline, salespersons can have relevant information to close a lead. Salespersons can also input additional information that was obtained throughout their interactions or feed a qualified lead back into the marketing automation system for further nurturing. The connection between these two systems enables the sales and marketing teams to work together and creates the closed-loop needed to measure the effectiveness of their joint efforts. Often, businesses prefer to go for the quick and easy solutions off-the-shelf marketing automation platforms provide, so they miss out on the benefits a customized platform can offer and are left with extra features that go underutilized. 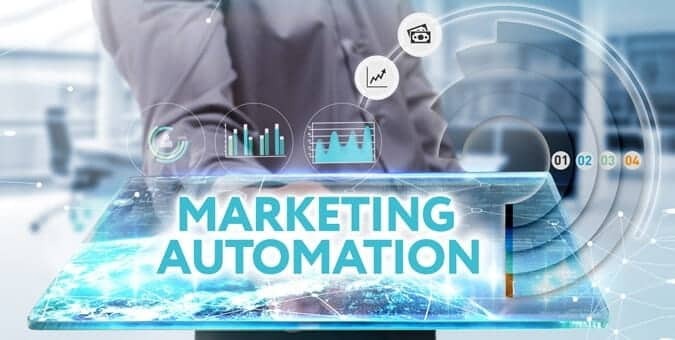 Yet, the use of a marketing automation platform can be advantageous when marketers commit to understanding how to effectively use the tools they are given.